And, as always, it came down to cross platform play. 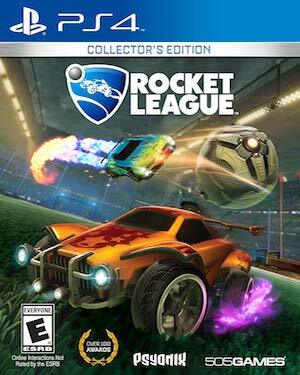 Rocket League on the Nintendo Switch makes so much damn sense that we were glad to see it confirmed at last during Nintendo’s E3 press showing earlier this week. Even more surprising- in a continued case of Nintendo’s online policies being unexpectedly forward thinking, Nintendo is allowing for full cross platform play. 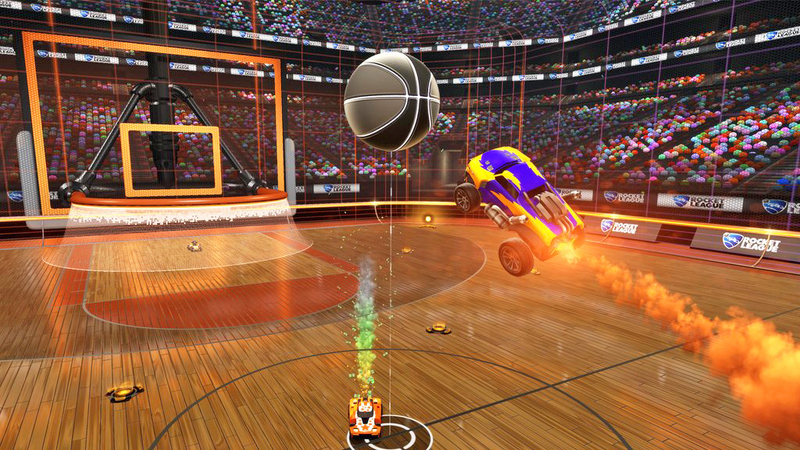 Speaking about the Switch port, and how it and the cross platform play happened, Psyonix’s Jeremy Dunham told Game Revolution that Nintendo were the ones who approached Psyonix about Rocket League on the Switch. “The first question that I asked [Nintendo] was, cross-network play is very important to us, will you support cross-network play? [Nintendo responded with] ‘We’ll support cross-network play, no problem’,” Dunham said. I am glad that they did, and that he did- Rocket League is a great game, and it is absurdly well suited to the Nintendo Switch. It releases on the system later this year.